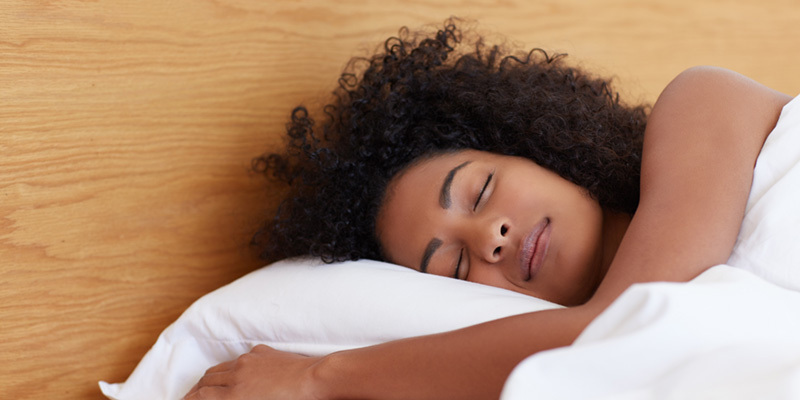 Searching for the perfect pillow is never easy, but you can make the process a lot simpler when you choose to only consider non-toxic pillows. Avoiding memory foam, polyester, and other synthetic materials is healthier for both you and the planet. There’s a misconception that organic and natural products aren’t as effective as mainstream options, but that couldn’t be further from the truth. Organic makeup can be super pigmented and last all day. Natural skincare can leave you with a super smooth complexion. And a non-toxic pillow can be the most comfortable and durable pillow you’ve ever had. 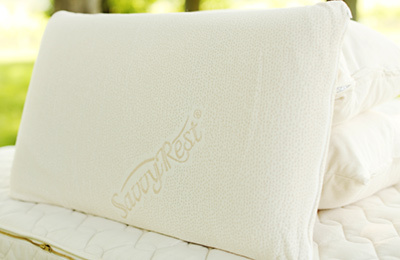 Savvy Rest offers customizable pillows, a truly unique feature with exceptional results. This means that you can unzip the inner casing and take out as much of the pillow fill as you’d like. Customization allows you to adjust the height and overall feel of the pillow, turning it into your perfect sleeping aid made just for YOU! 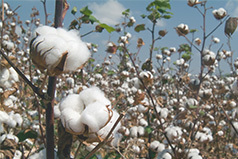 Organic Cotton: Our unbleached, organic cotton pillowcases are luxuriously soft. Organic Wool: Wool is a natural temperature regulator that keeps you cool in the summer and warm in the winter. 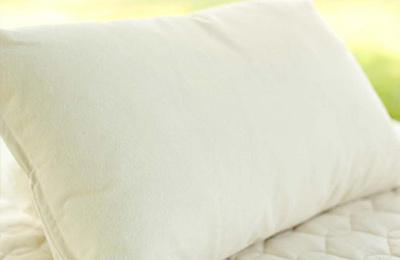 Our organic wool pillow has a firmer feel overall. 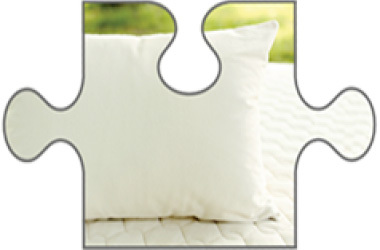 Natural Latex: Our shredded latex pillow is a blend of the Dunlop and Talalay latex we use in our organic mattresses. We also carry three formed latex pillows: one that has Talalay latex, and two with Dunlop latex (Soap-Shaped and Contour). Organic Kapok: Kapok is the softest pillow fill we offer. It’s the perfect plant-based alternative to a fluffy down pillow. Choose from shredded natural latex, organic wool, a wool-latex blend, or organic kapok fiber. Complete your natural bed with any of our organic body pillows. Made with a single piece of natural latex. Choose from Dunlop or Talalay. Side Sleeper? Try a Body Pillow, too! All our customizable pillows are also available as body pillows! These long pillows help relieve pressure points and keep your spine aligned as you sleep on your side. Not sure which body pillow is right for you? We can help. Sick of sleeping on an uncomfortable memory foam pillow that smells of chemicals and bad decisions? We can help.